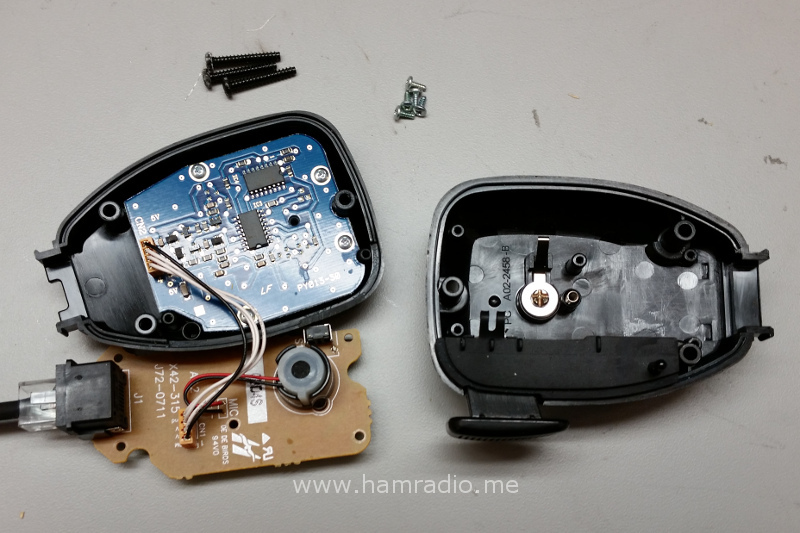 My Kenwood TM-D710A microphone (Model MC-59) is producing crackling and intermittent, poor audio so I took a peak inside to have a look around. Watch out for game table noises leaking into your PSK31 or any other digital signals. Perhaps you have heard about PSK31 and the many other digital modes available to today’s ham radio operators. You have gone the next step and know you need to, somehow, connect your computer soundcard with your radio’s speaker and microphone. Many devices exist to help you do just that including US Interface, BuxComm, SignaLink, etc. I have my eyes set on the US Interface Navigator product to be my sound interface plus mop up a WinKey CW Keyer and rig control (CAT) in one box entirely powered by the USB port. Nice. However, I am enjoying the digital modes today with absolutely no interface. How?